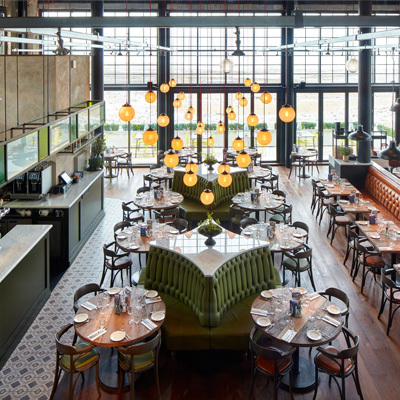 Our dedicated installation team is highly skilled in providing refurbishments and fit-out for the hospitality and leisure industry, on budget and to the deadline, with minimal disruption to your business. We pride ourselves on attention to detail and know that accurate, high quality installation is essential if your interior is going to look great and stand the test of time. 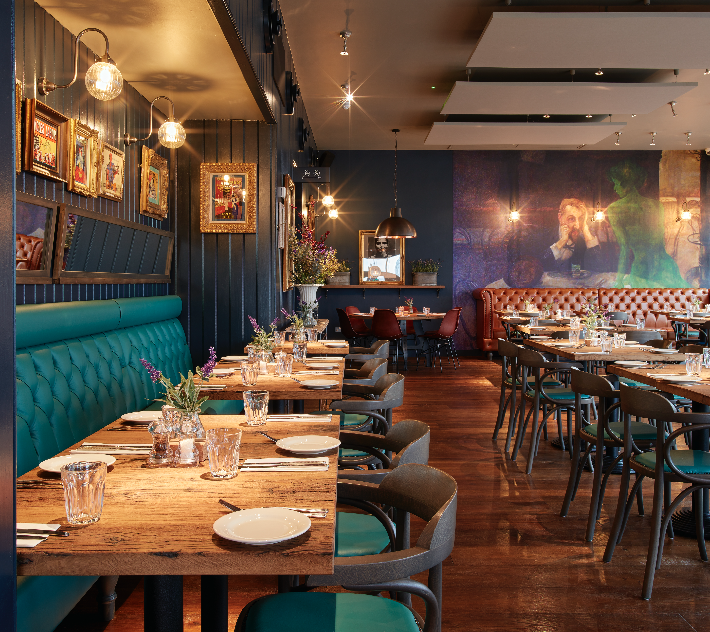 With a diverse and long-standing background in interior installation and refurbishment we are perfectly placed to help clients create a unique and high quality brand image with their venues which will attract and retain customers. 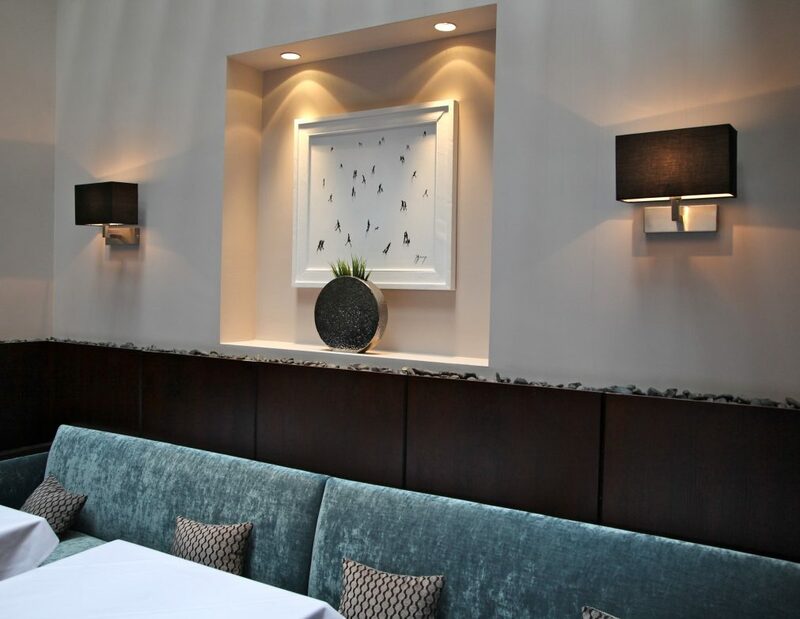 We understand the complexities of the hospitality trade and meticulously plan every fit-out and installation we carry out to ensure minimal disruption to trade. We also understand the importance of being flexible and are always ready to adapt to meet clients changing needs. Our services range from architectural joinery and frame making, to bespoke upholstery and laminating all carried out at our dedicated workshops. We are experts in sub-contractor and site project management and clients can rely on us to deliver custom installations efficiently and to deadline. We’re also comfortable working independently on projects or directly through owners or their contractors. More than ever, customers are looking for unique hospitality experiences and the hospitality and leisure industry needs to provide this to attract and retain customers. 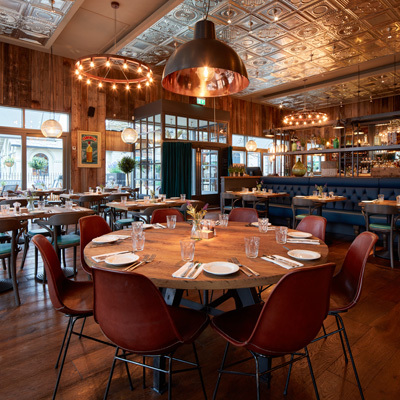 Whether your venue needs bespoke seating or a new bar installation we have the skills, experience and understanding to provide it, creating stand out venues that offer the bespoke experience that will keep customers coming back. Unlike other installation and refurbishment companies we know the job isn’t done once installation is complete. Our team can protect your investment by providing a programme of regular maintenance to keep your venue looking fresh.